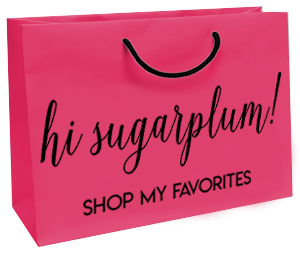 Top Ten | March | hi Sugarplum! Hello, April! 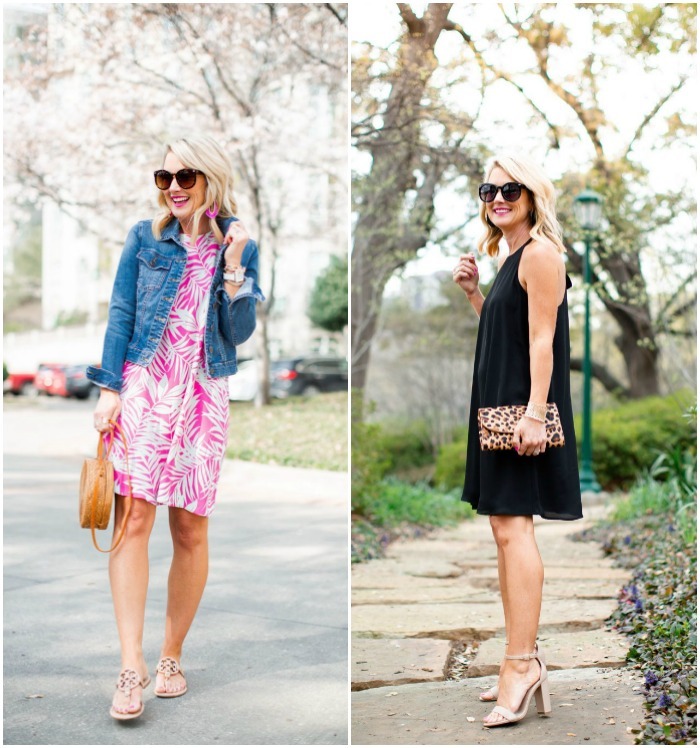 It’s hard to believe we’re already turning the calendar to another month, but I couldn’t be happier to see Spring season finally here (aka, sandal season!). Today we’re taking a peek back at the popular posts from March. Some days it seems I’m doing nothing but chasing a To Do List, or playing catch-up, so it’s nice to take a moment each month and look back at the projects and content I managed to create. 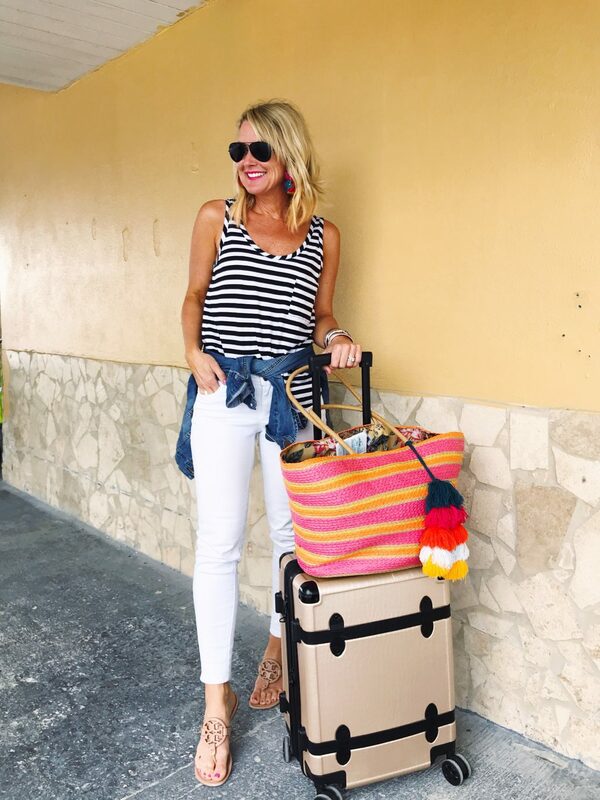 With Spring Break and Summer trips on the horizon, ya’ll really loved this post breaking down everything I packed and wore in the Bahamas! Spoiler alert: it’s a lot of swimwear! 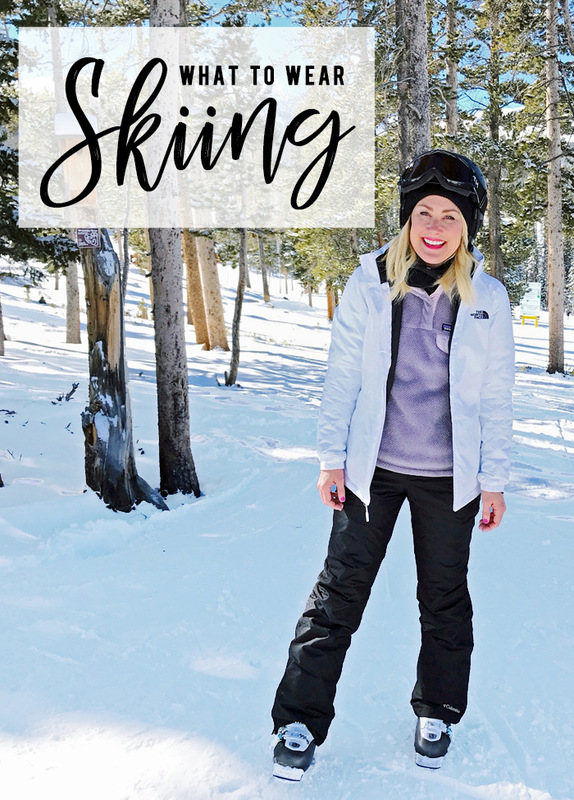 From sand to snow…everything you need to pack for the entire family on a long ski weekend! 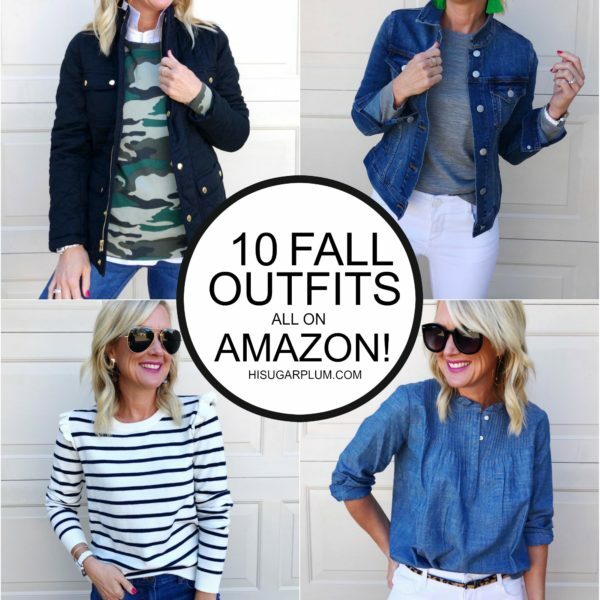 I’m breaking it down by layer, so it serves as a shopping and packing checklist, as well! 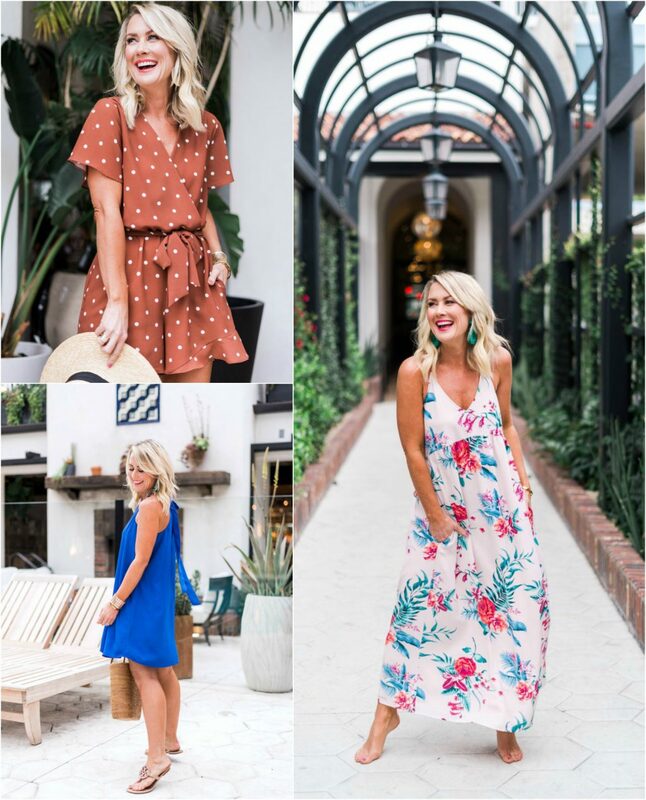 We had our first round of Gibson x Hi Sugarplum Restocks hit, and y’all are loving the new colors and patterns in the Palm Spring Maxi Dress, Naples Swing Dress and flirty Catalina Romper! 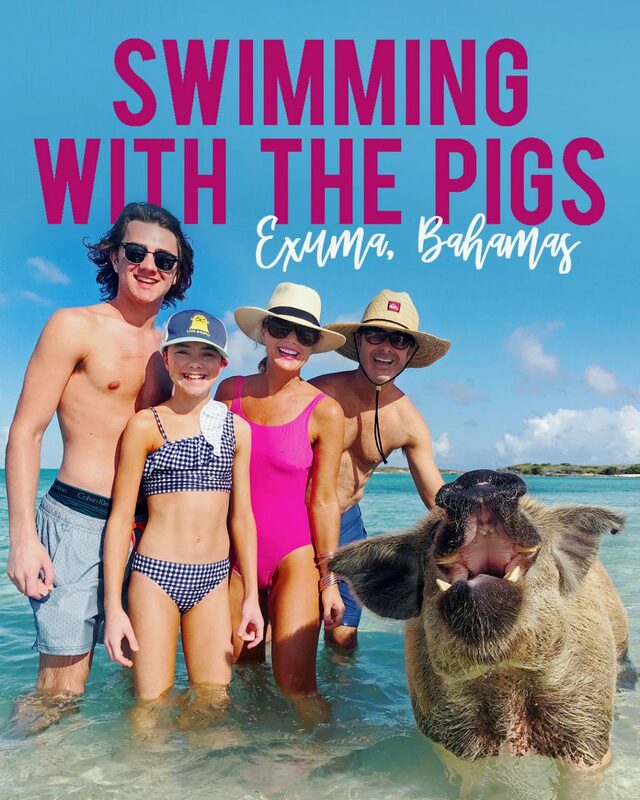 This day is definitely one for our family memory bank…swimming with the pigs (plus the iguanas and snorkeling!) was an experience we’ll all treasure! 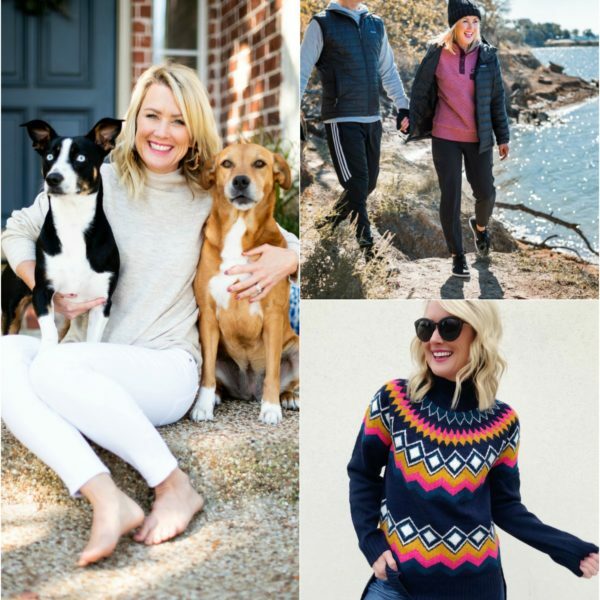 I’m breaking down the good, bad and ugly of the day in our Swimming with the Pigs post! With warmer days comes wedding, shower and party season…and the perfect dress for all you occasions just happens to be under $60! 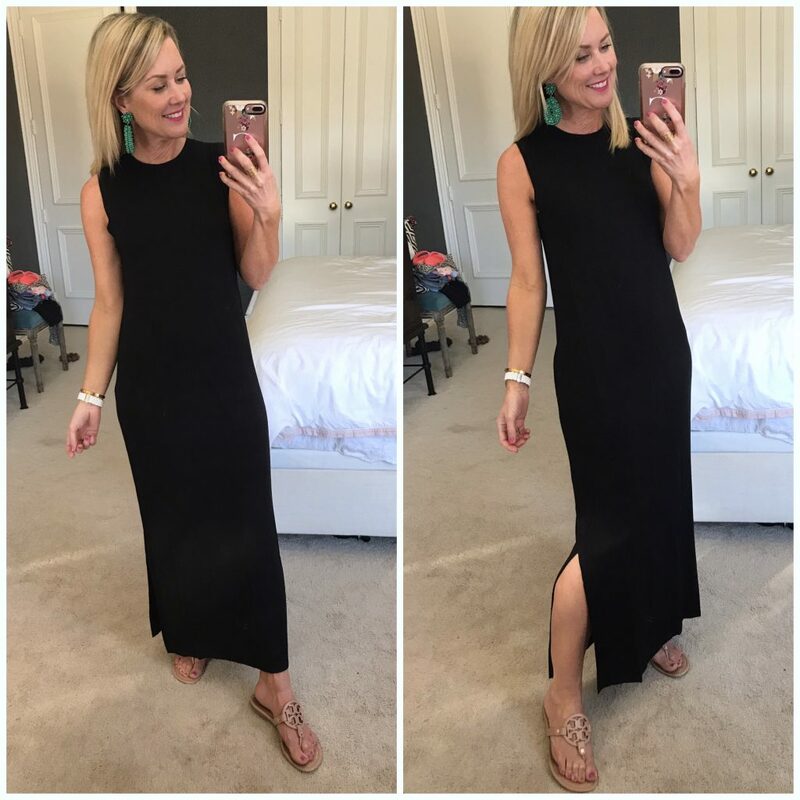 Styling this versatile halter swing dress for Day and Night! 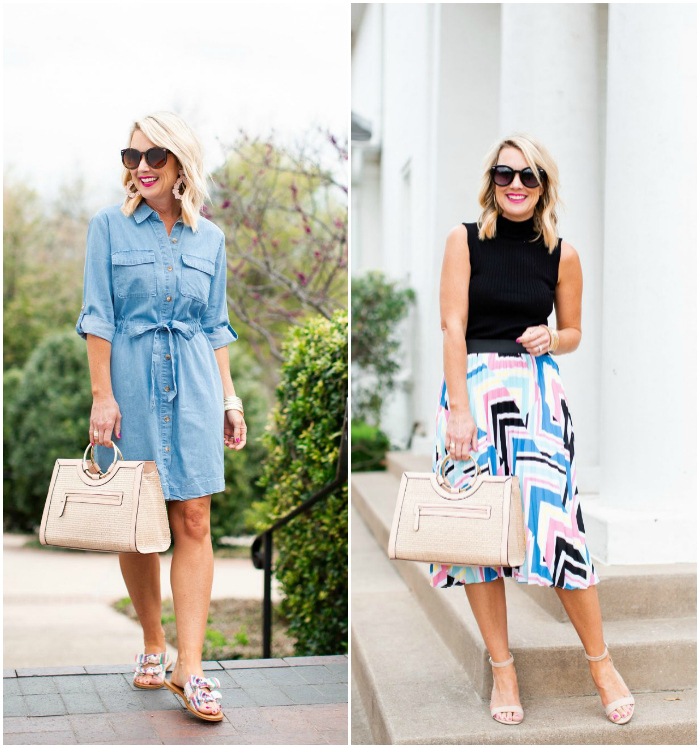 I’m so excited you’re loving the affordable finds as well, lately…and these two Spring looks for Work and Weekend are well under $100 (head-to-toe!!). Do you shy away from statement pieces because they’re reserved for ‘special occasions’? 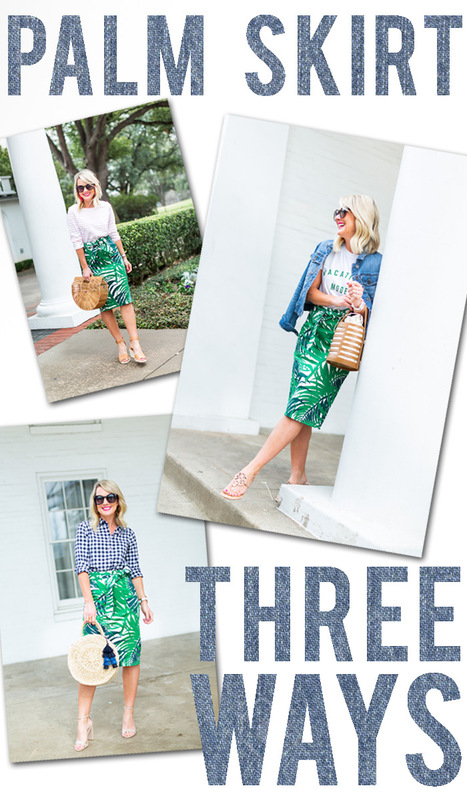 This post shares how versatile they actually can be…I styled this darling palm skirt three ways to inspire new ideas. Tulum is Instagram’s latest hotspot, so we had to check it out for ourselves! 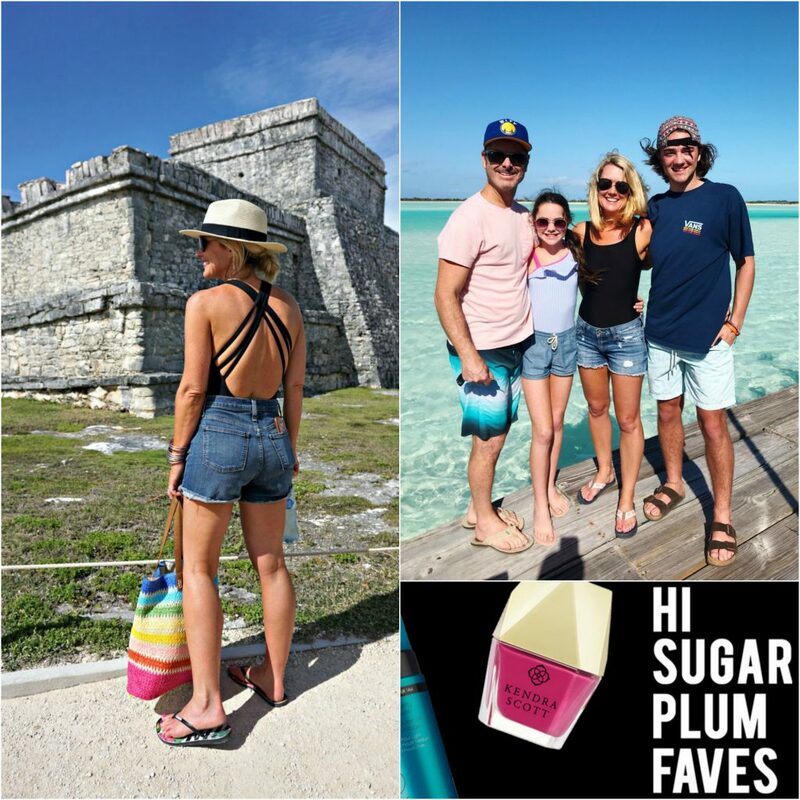 All about our Day in Tulum…including the chic beachwear (this chic and supportive suit is a reader-fave for the last two years!). 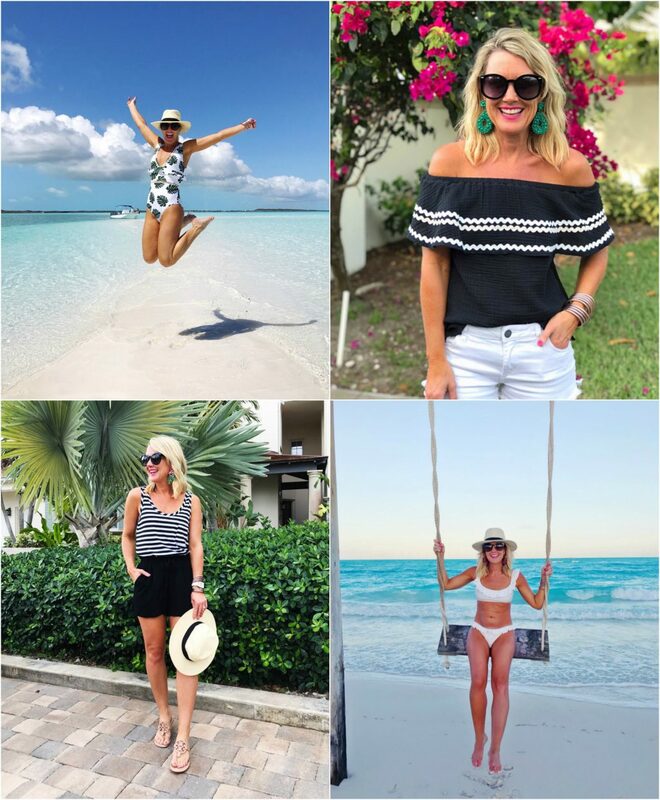 I found a surprising source for darling beach wear for the whole family…and most of it under $20! 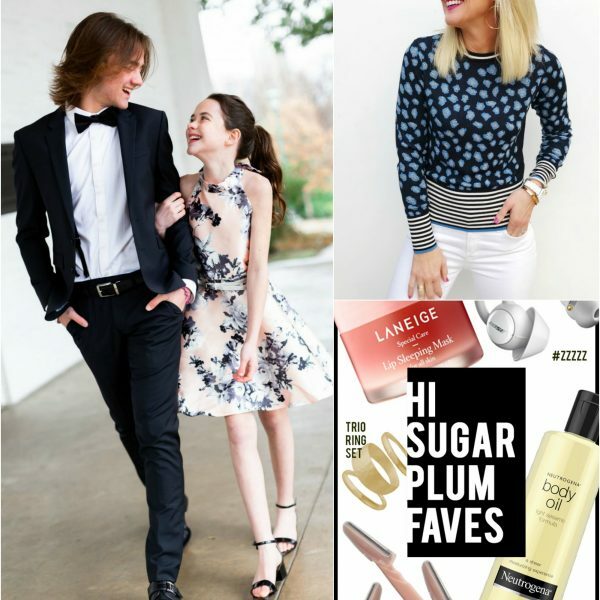 My go-to pink polish and the most natural self-tanner are included in my latest Sugarplum Top Five Faves. 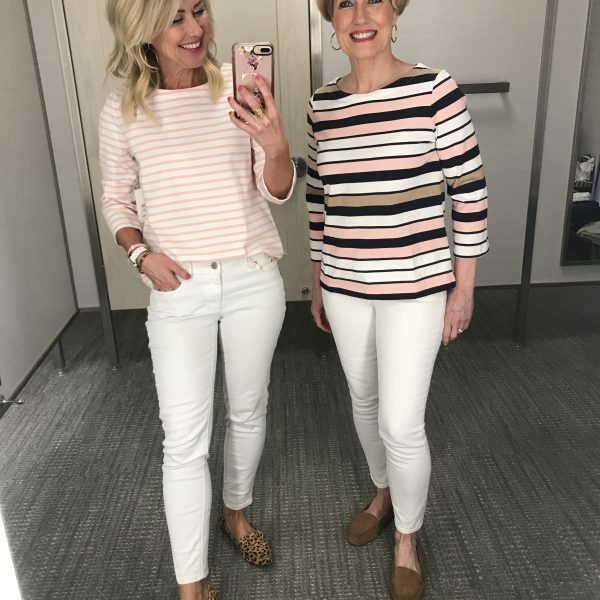 We also had another round of Sugarplum Style, and everyone’s favorite, Dressing Room Diaries, featuring tons of new finds and recent outfits! I also threw in a Faves Under $50, featuring fun new things I’ve got my eye on. 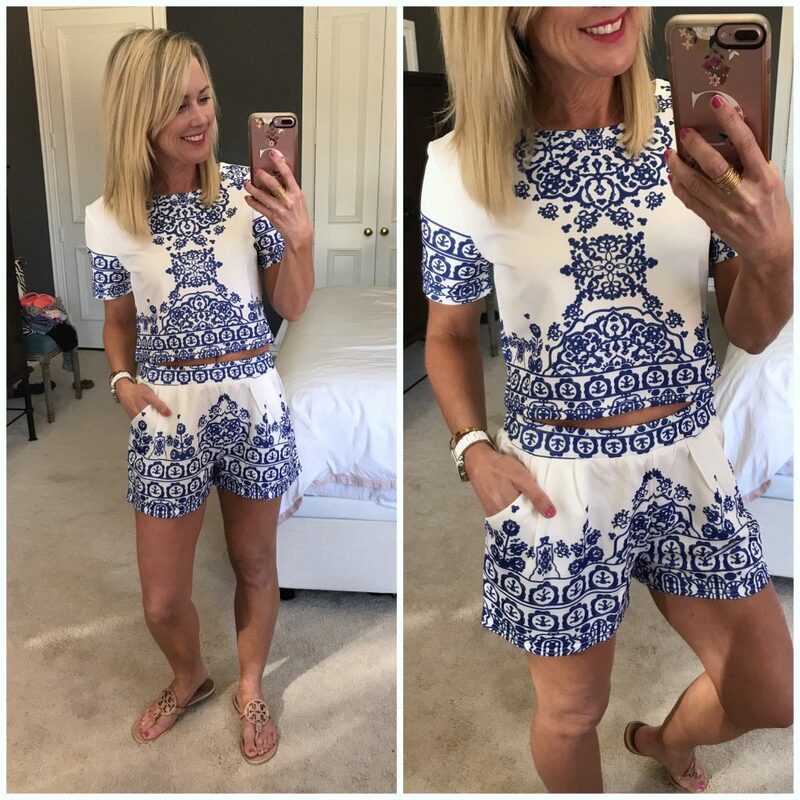 And finally, everyone’s favorite monthly post…my Amazon Fashion Finds…including lots of new Spring finds and amazing swimwear. 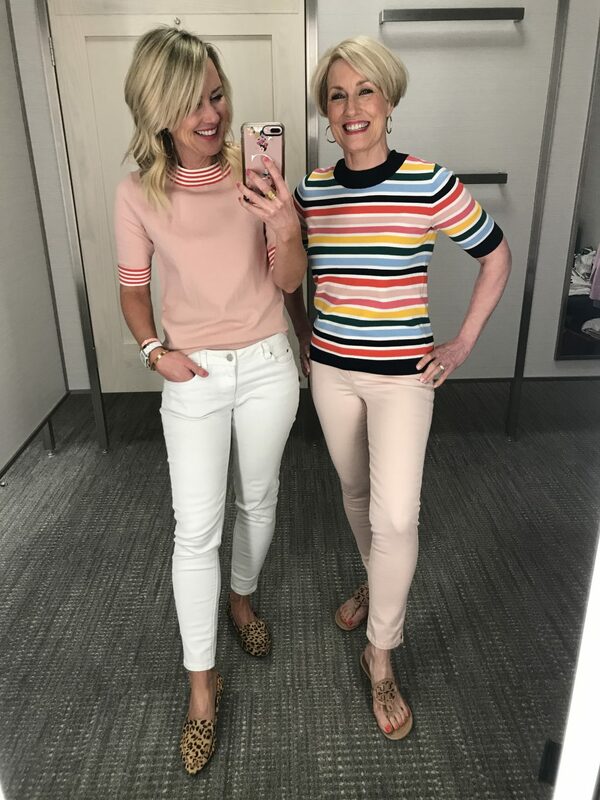 April is sure to be another fun one with more Spring Styles, Trip Reports for Exuma and our weekend in NYC, plus more Gibson x Hi Sugarplum restocks! 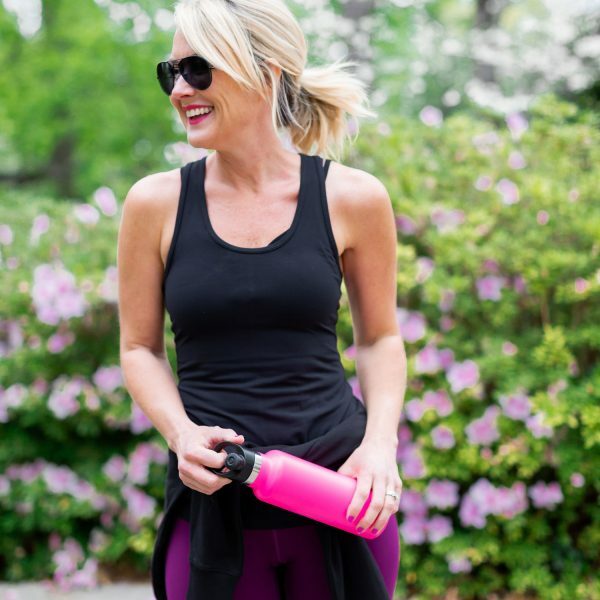 Thank you so much for stopping by when you do…your support and comments mean the world to me! Happy April, lovebugs! Good morning from chilly Ohio!!! 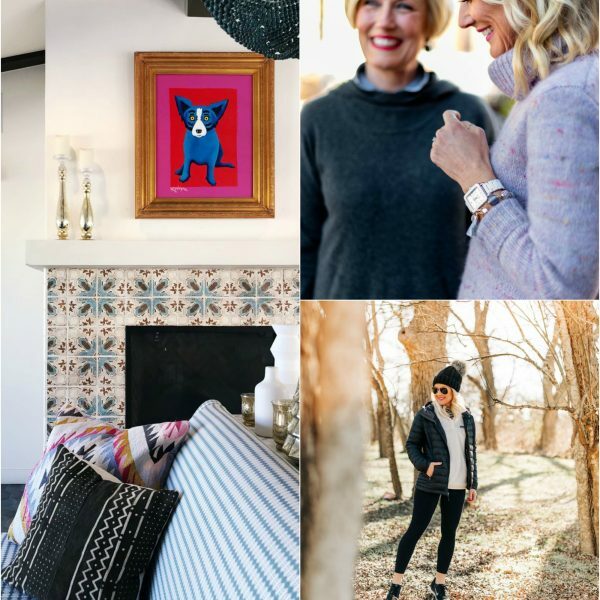 Love following Hi Sugarplum for all of the best inspiration! On that note, will you be sharing info on where you stayed in Exuma? Because I definitely am inspired to travel there …especially after hearing a bit about your trip! Yes ma’am!! I’ll have it all in my Trip Report…but we stayed at the Grand Isle Resort! Thank you so much, Aimee! This just made my day…I’m thrilled to hear you find inspiration here! Oh, and my Exuma Trip Report coming later this month! !